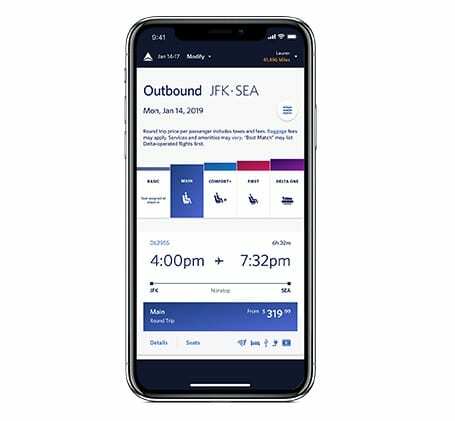 Boarding zones for Delta-operated flights worldwide will be renamed to reflect the branded fare purchased, while still prioritizing customer loyalty. As a result, Delta will increase the number of boarding groups to encourage fewer customers to line up in the gate area at any one time. Who is going to Guam and why? Is Chinese tourist shopping spree running out of steam? China posted contrasting figures for consumption during the weeklong National Day holiday from Oct. 1-7 at home and abroad, which are indicative of the country's efforts to rebalance its economy.